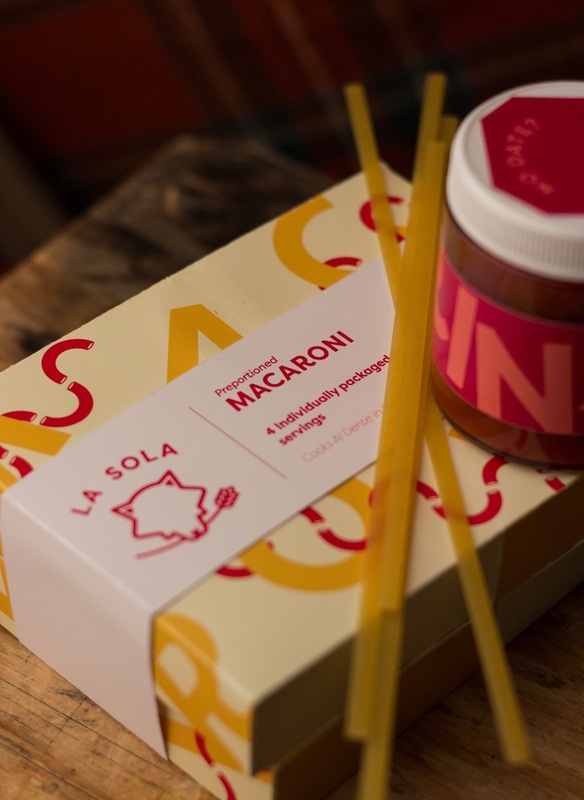 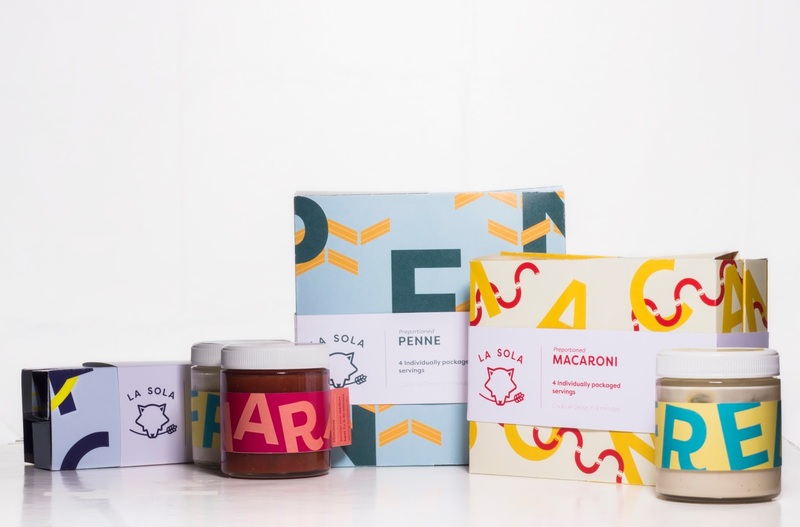 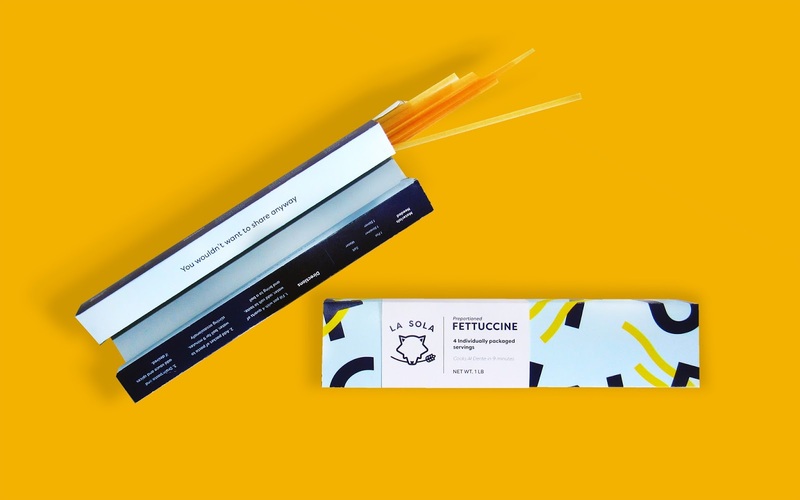 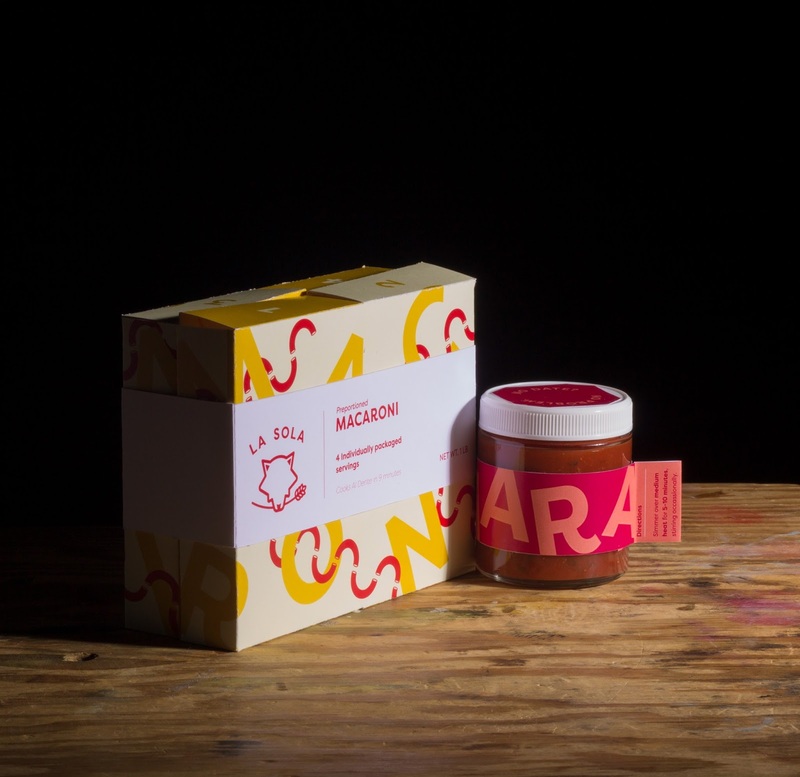 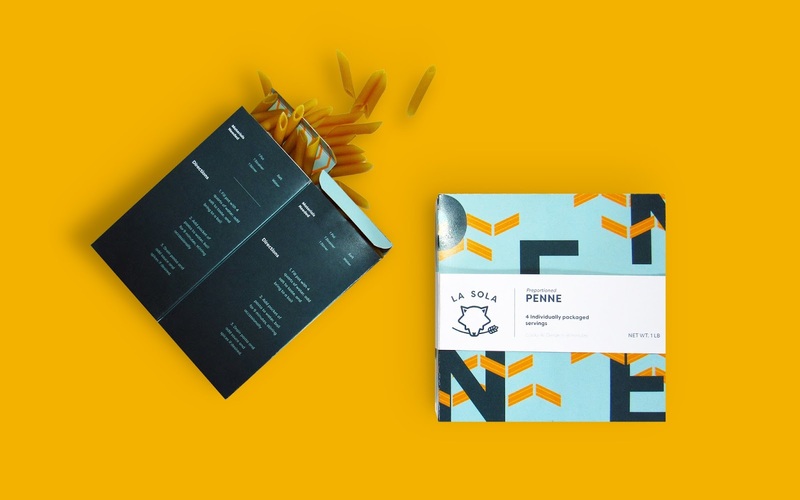 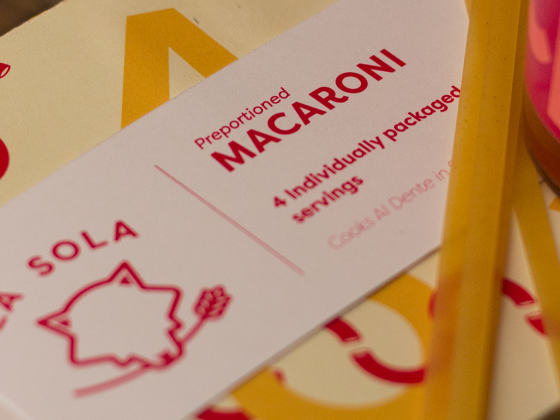 La Sola is a unique line of pasta packaging designed to ameliorate the difficulty of properly portioning dry pasta, thus lowering potential food rot and waste, as well as engaging an audience of 'non-foodies' and inspiring pride in cooking-and eating-alone. 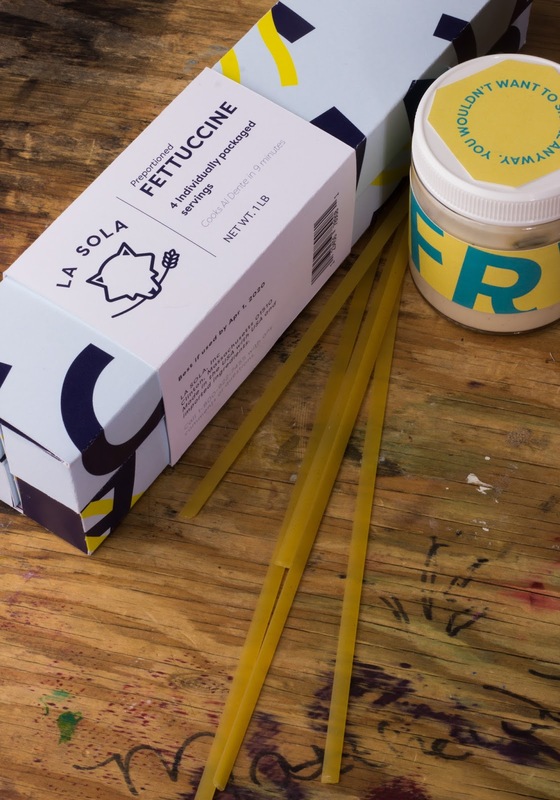 Developed to appeal to non traditional audiences, the package relies on bold, yet simple graphic application to inspire a feeling of ease of use, yet also to distinguish it from other, more traditional, packages. 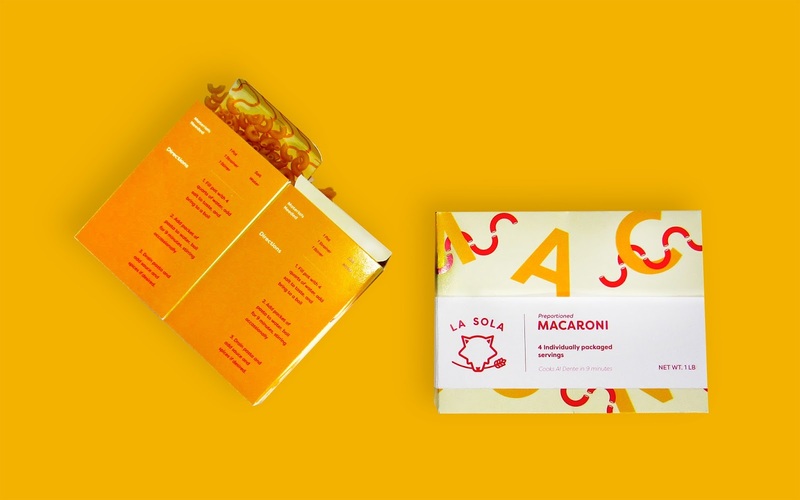 This fore front of this project was conceptualizing a new way to package pasta, requiring the creation of unique packaging templates to create one package with multiple sections.